Signed l.r. corner, pencil "R. de Maistre". Not dated. 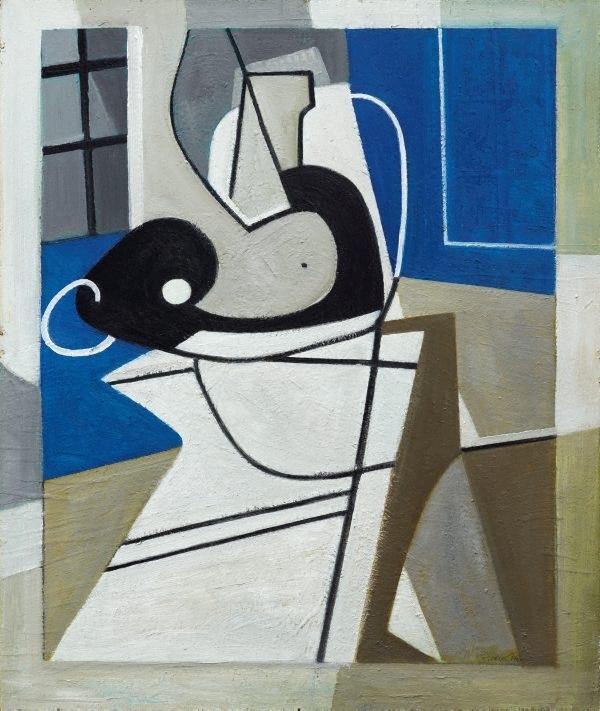 Lesley Harding, Cubism & Australian art , 'Australia in the World and the World in Australia 1930-1939', pg. 57-95, Melbourne, 2009, 60 (colour illus.). Patrick White, painter, manqué: paintings, painters and their influence on his writing , Carlton, 2002, 130.